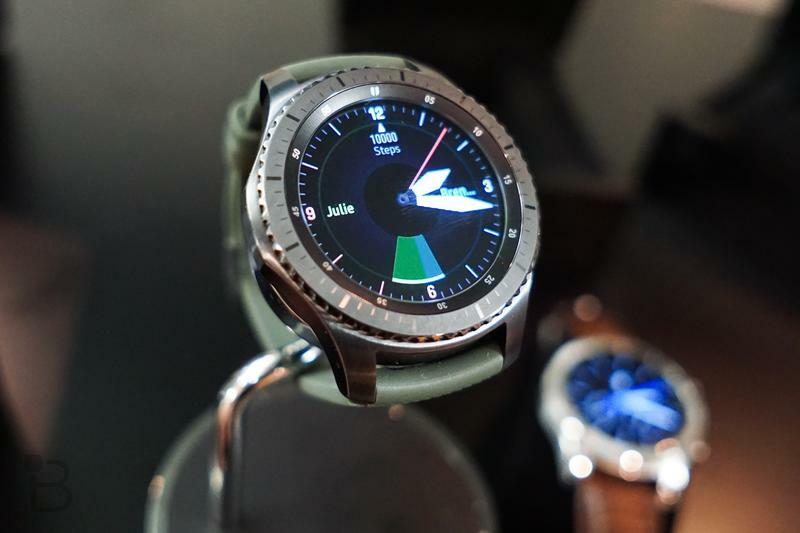 The Galaxy Watch should be sold by all four major U.S. carriers later this year. 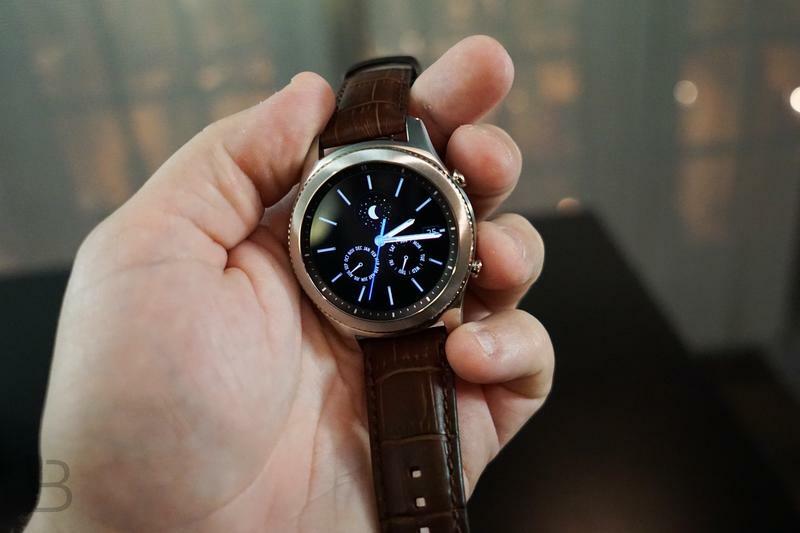 Based on a new FCC filing, Samsung’s upcoming smartwatch will be compatible on each network spanning the nation. 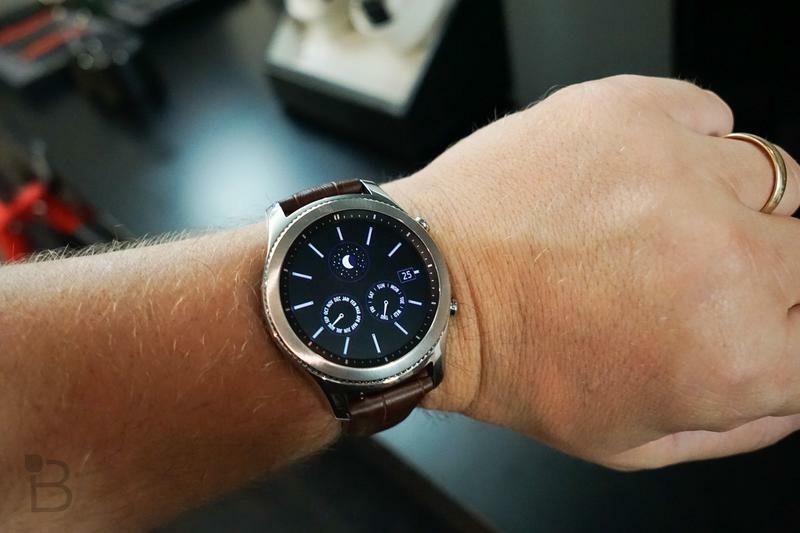 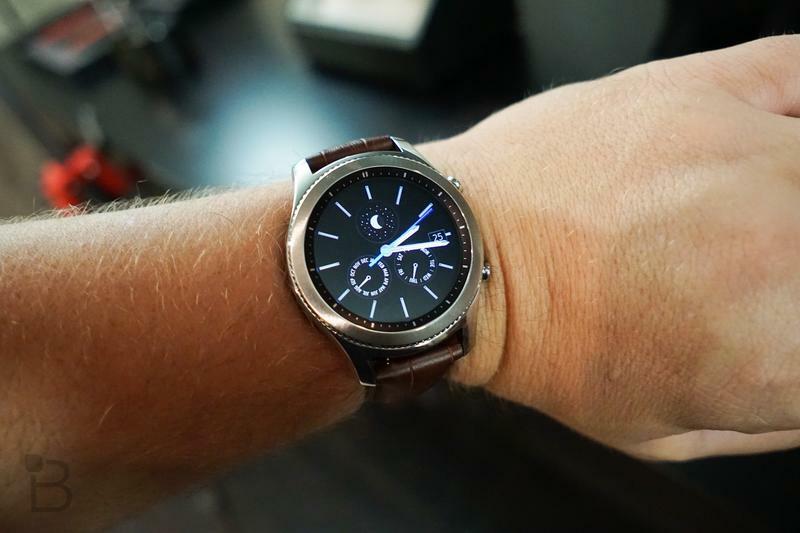 The information reveals the Galaxy Watch plays nice with networks belonging to Verizon, AT&T, T-Mobile, and Sprint. 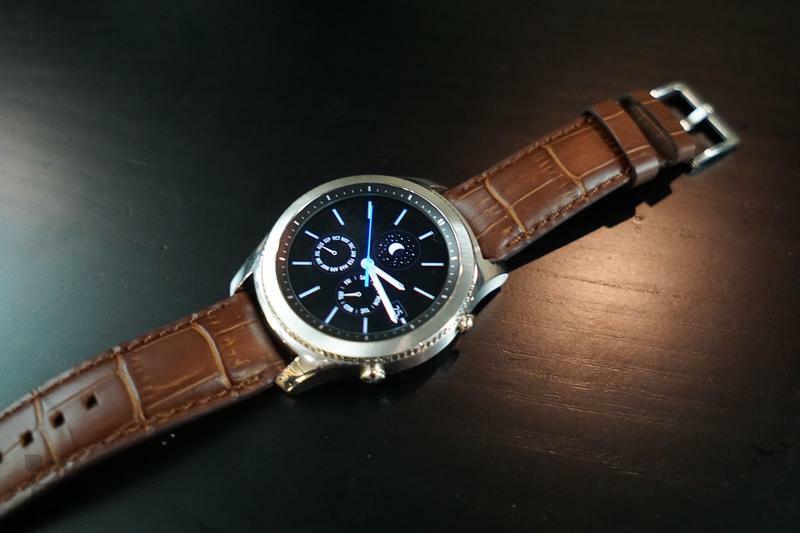 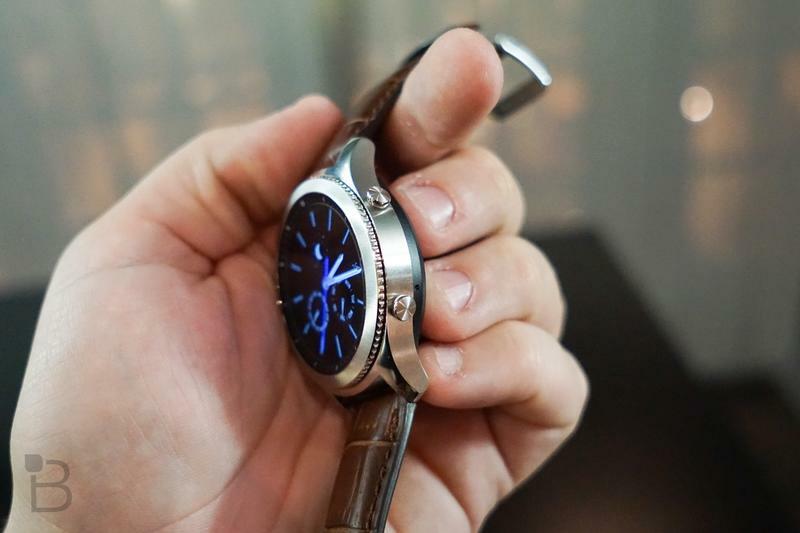 It wouldn’t be the first time U.S. carriers signed on to sell a Samsung-made smartwatch. 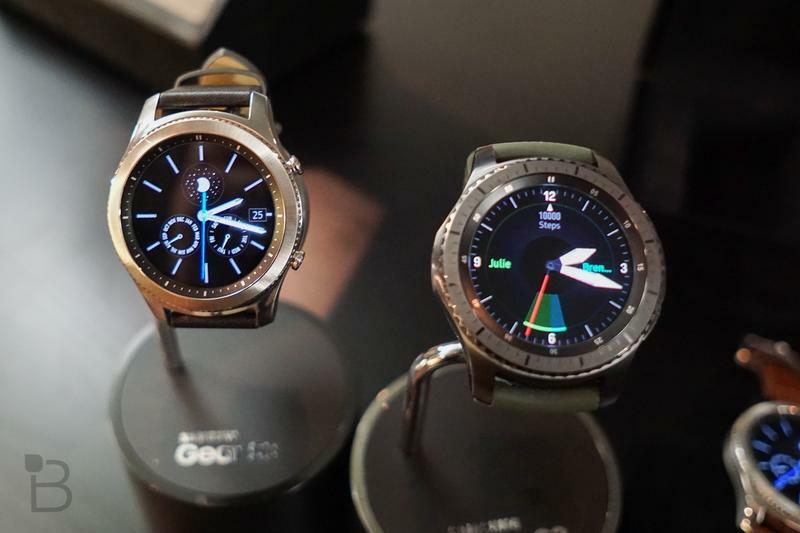 In recent years, we’ve seen some of the Gear models land on various networks. 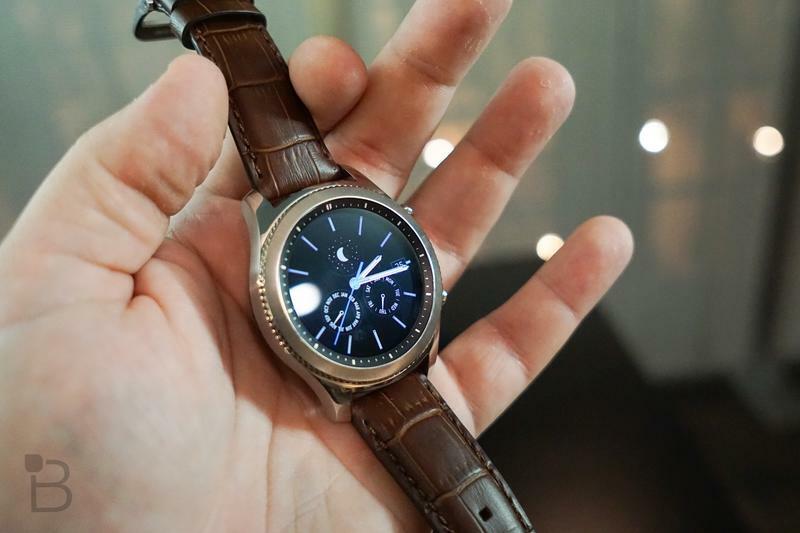 Even if a carrier doesn’t sell the Galaxy Watch, Samsung could still release an unlocked model that’s compatible wherever you take it. 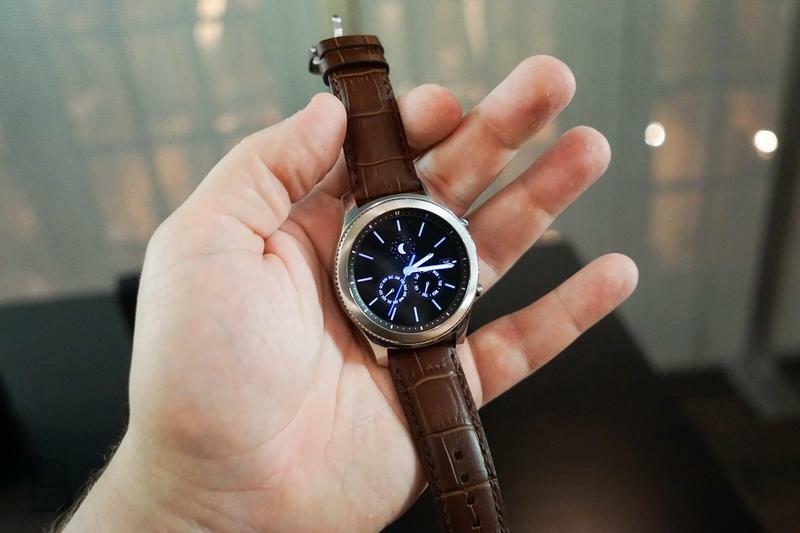 The model numbers include SM-R815U and SM-R815W. 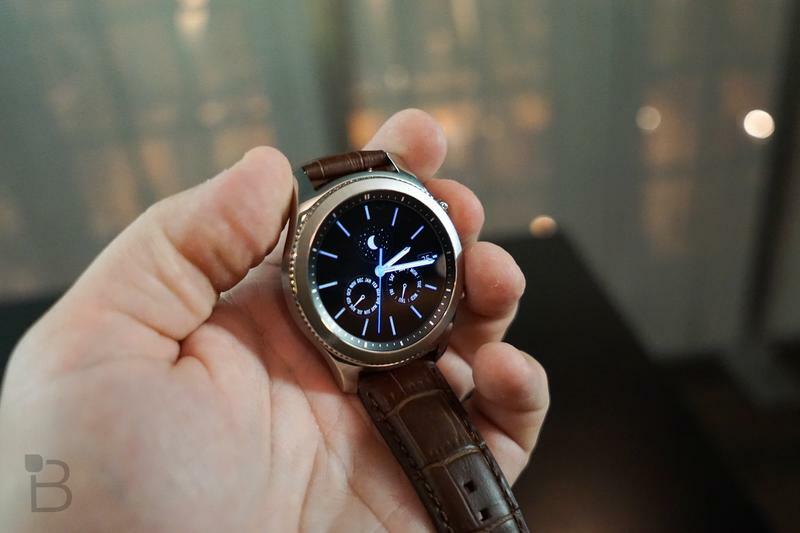 According to Droid Life, the two should be split between the United States and Canada. 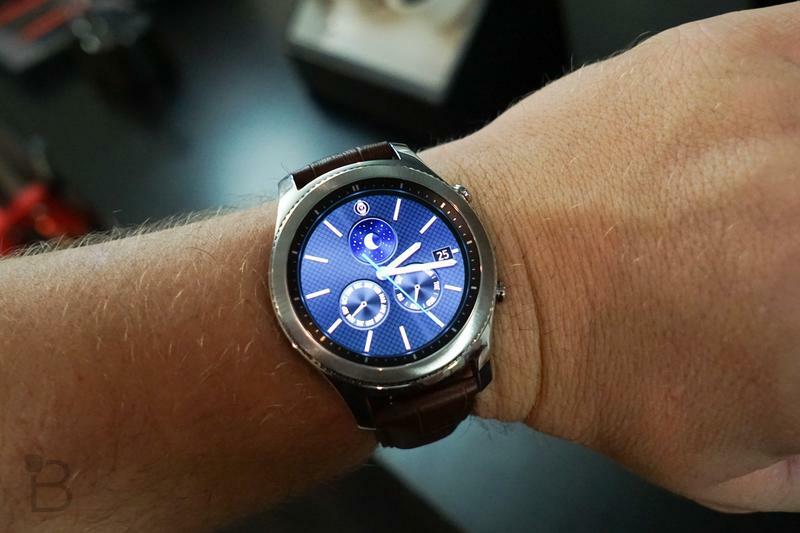 We’ve seen an endless back-and-forth over Samsung labeling it as the Galaxy Watch or Gear S4, but the smartwatch will indeed be known as the Galaxy Watch. 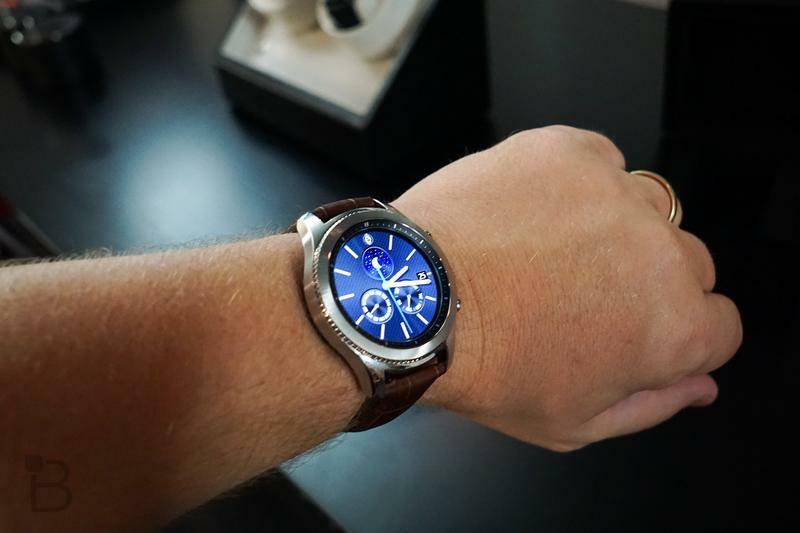 A report published this week indicated the Gear S4 doesn’t exist, and this FCC filing locks in the Galaxy Watch name. 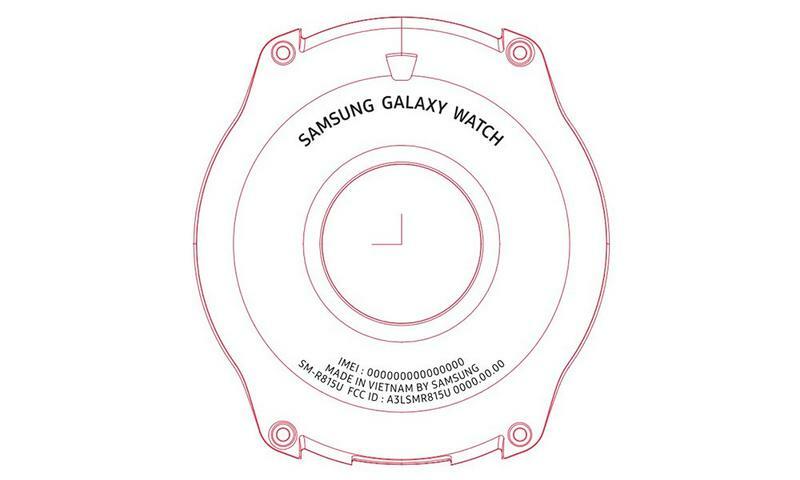 If you’re into specifications, the government agency’s database exposed some minor details. 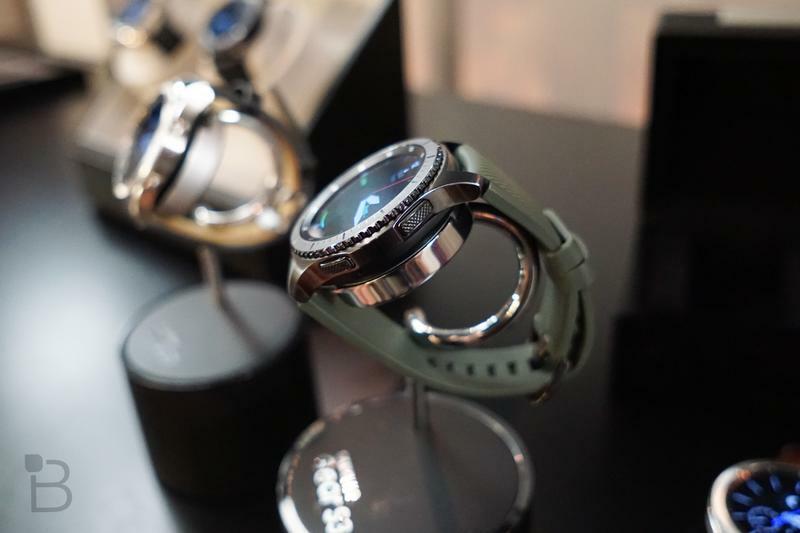 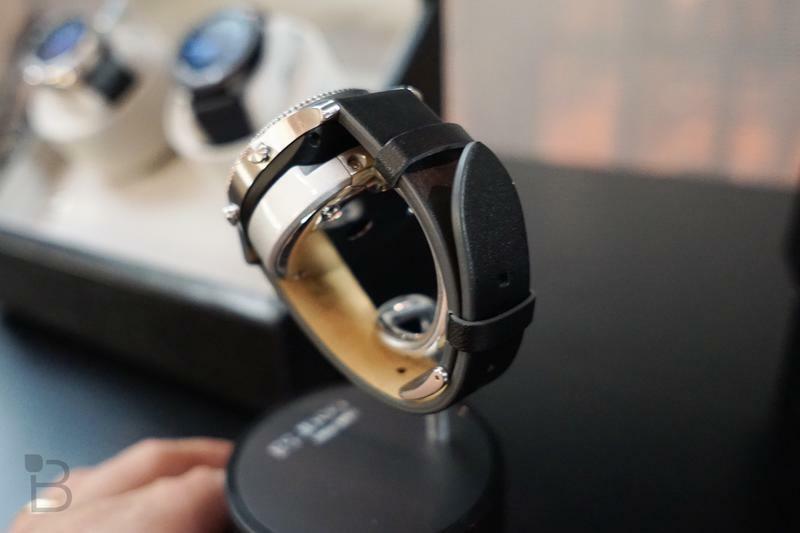 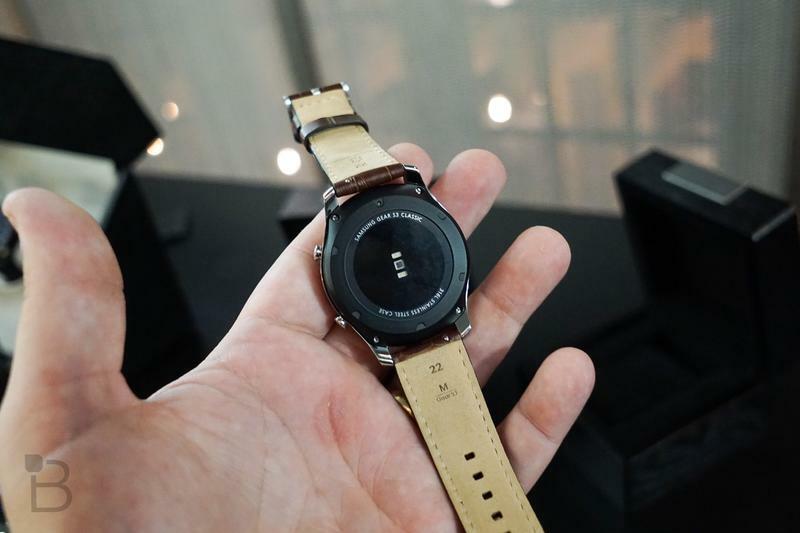 The Galaxy Watch has a case measuring 51.2 x 43.4mm. 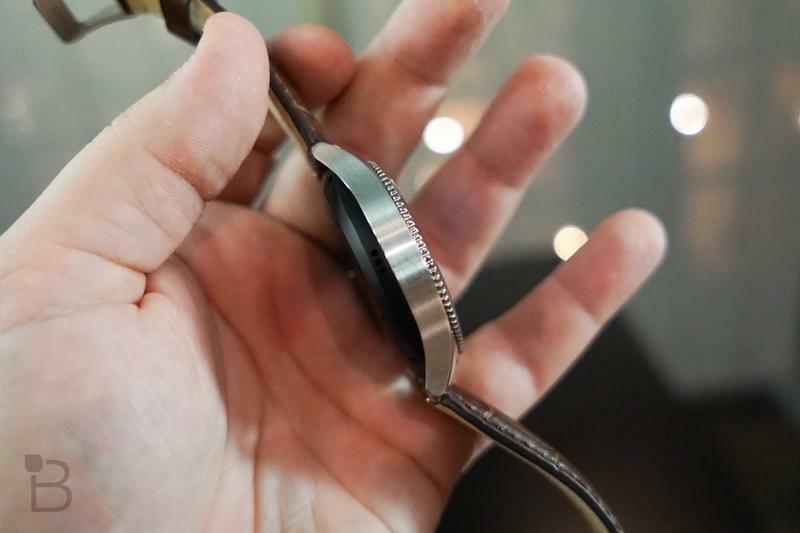 Meanwhile, the display itself measures 30.2mm across (or about 1.2 inches). 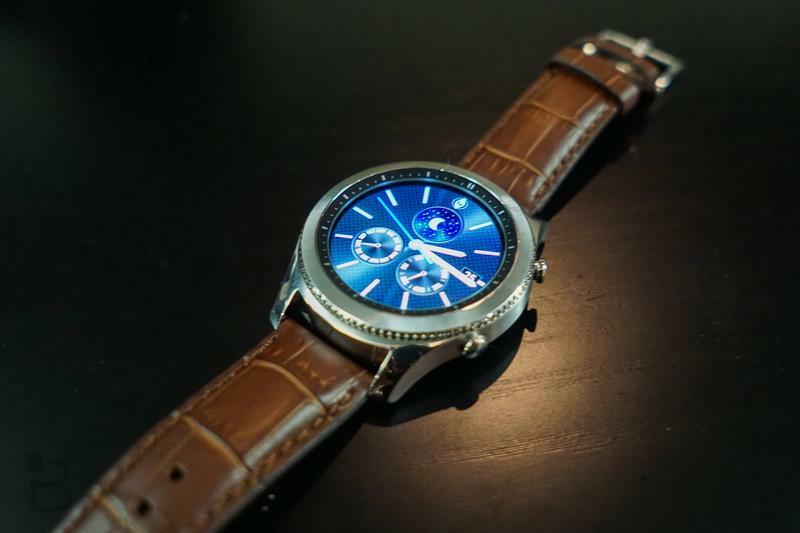 The Galaxy Watch should run Tizen 4.0, but there’s no confirmation on that yet. 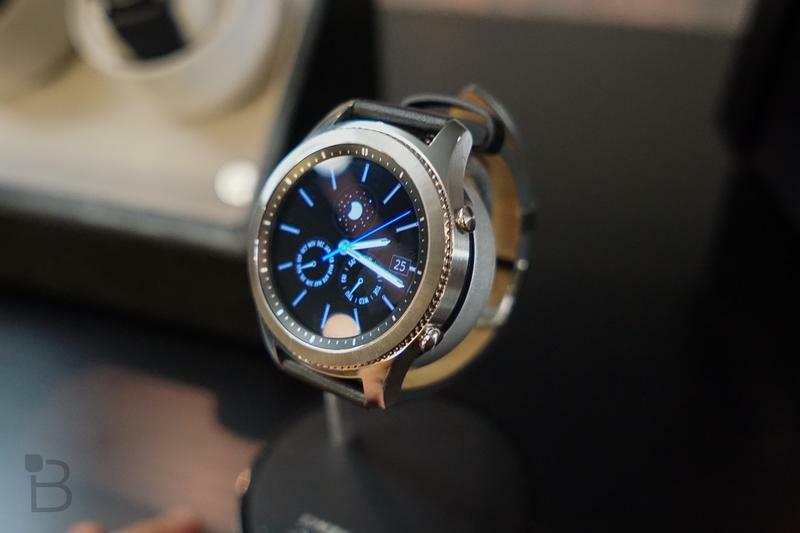 Samsung is expected to introduce the Galaxy Watch this summer. 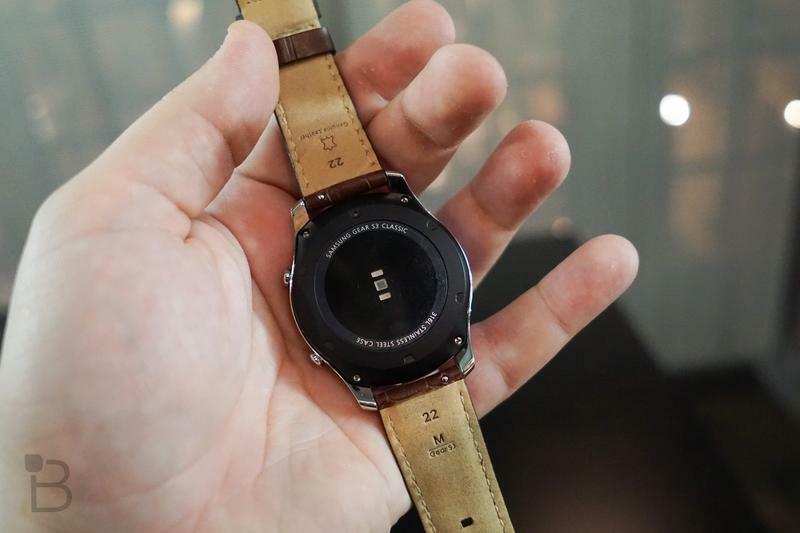 While it could debut alongside the Galaxy Note 9 in early August, it’s more likely we see the smartwatch at IFA 2018.